S2 E9 – Tree Octopi & Cool As A Cucumber?! Sorted becomes a trio in this week’s poddy but don’t you worry, the facts and lies are probably wackier than ever. We chat about land octopi, running the world off of cucumbers and try to change the way you guys think about food. Tree Octopi are actually in the Pacific Northwest. Here’s the sight. Whoops – just checked, not real. Barry never fails to make me cackle. And here I am trying to create sea sheep (after all there are already sea cows and sea horses). Turns out it already exists and is some sort of slug. I’m from British Columbia (Canada) and I can confirm that there are temperate rainforests on the coast here. As a fellow Canadian, I can say we have almost all of the biome’s, its kinda awsome! Thank you! I’m from the PNW too and came to say the same thing. You should do an episode with all five of you. I think it’d be nice to hear all five of you on the podcast. Tends to get a little crowded for sound quality unfortunately! Means it’s time to utilize the talking stick! I’m in for Shared Pants Thursdays. Temperate rainforests are a thing and I’d love to make arboreal octopi a thing. 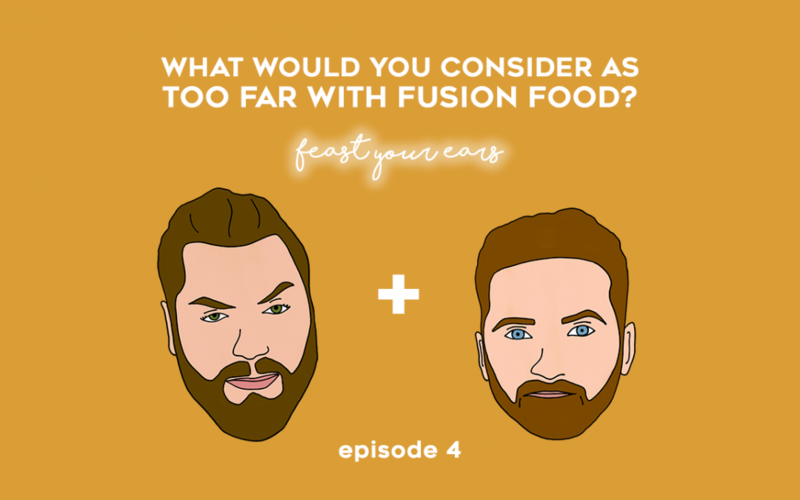 S5 E4 – What would you consider as too far with fusion food? 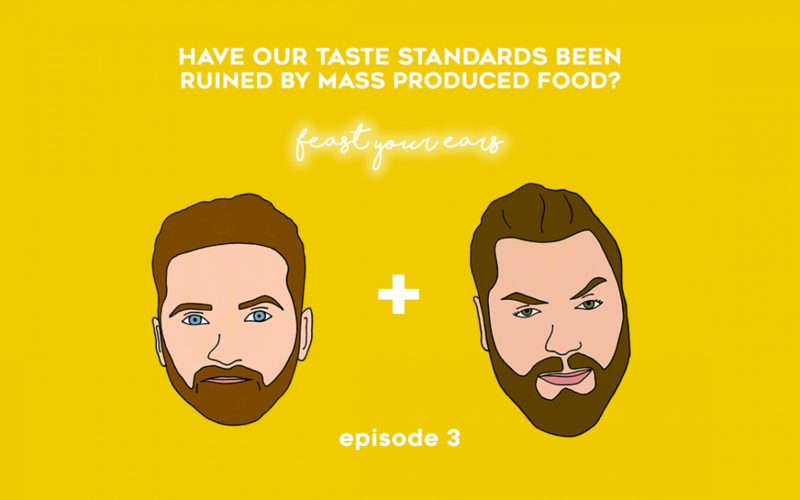 S5 E3 – Have our taste standards been ruined by mass produced food? We’re surrounded by mass produced food and as a result, you begin to just accept the food you’re most exposed to. But what if we had more exposure to a varied diet from a young age? And what part does marketing have to play on exploiting these trends? 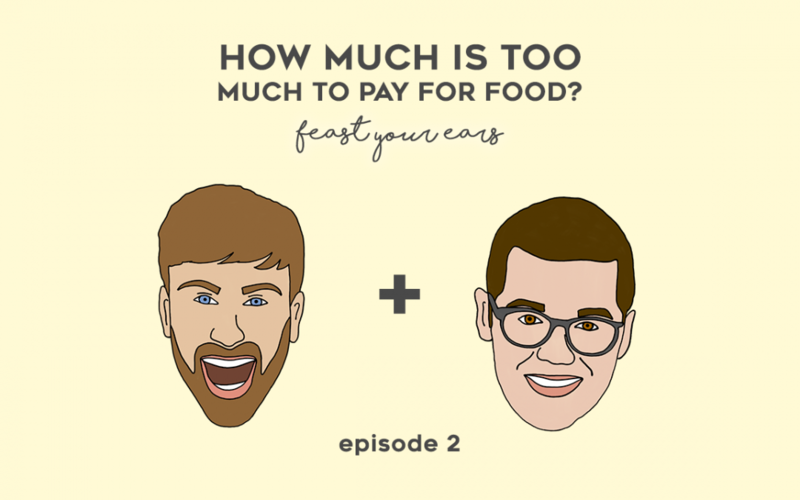 S5 E2 – How much is too much to pay for food? Last Christmas, Team Sorted celebrated at a restaurant offering various small tasting plates. The food was finely crafted, but every person left astounded at the final bill. So where is the line on overpriced foods? 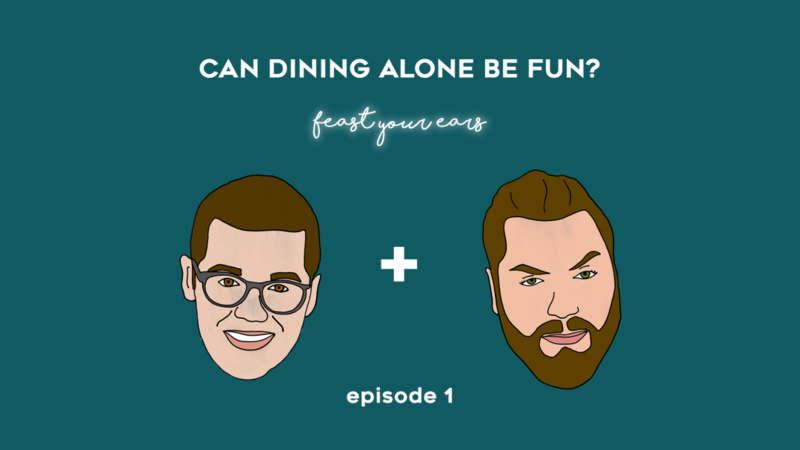 S5 E1 – Can dining alone be fun? Solo dining is incredibly popular in Japan and Ben’s been lucky enough to head over and try it for himself. With dining alone becoming more socially acceptable, the guys discuss their experiences which eventually leads them to the question… to room service or not to room service? What are your guys thoughts? 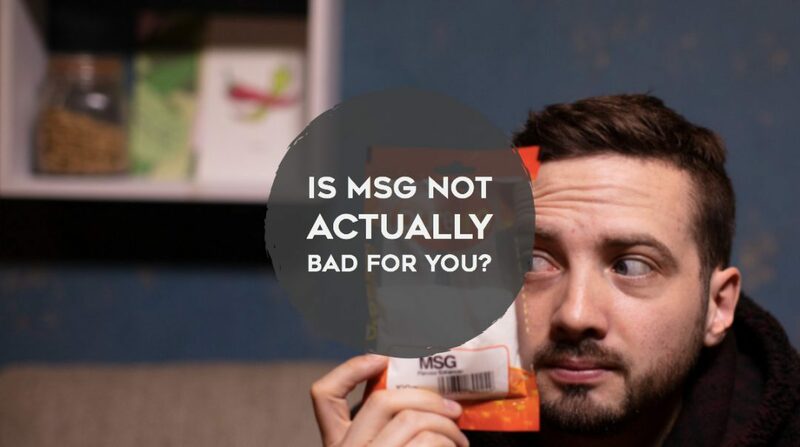 S4 E10 – Is MSG not actually bad for you? There’s a load of negative stigma attached to the consumption of MSG (Monosodium Glutomate) which is a naturally occurring flavour enhancer that’s usually used in take-away foods. But what if we were to tell you it’s not actually bad for you? In this episode the guys delve into the subject and see if they can taste the difference between a normal dish and one where MSG has been added. S4 E9 – Is eating seasonally worth it? 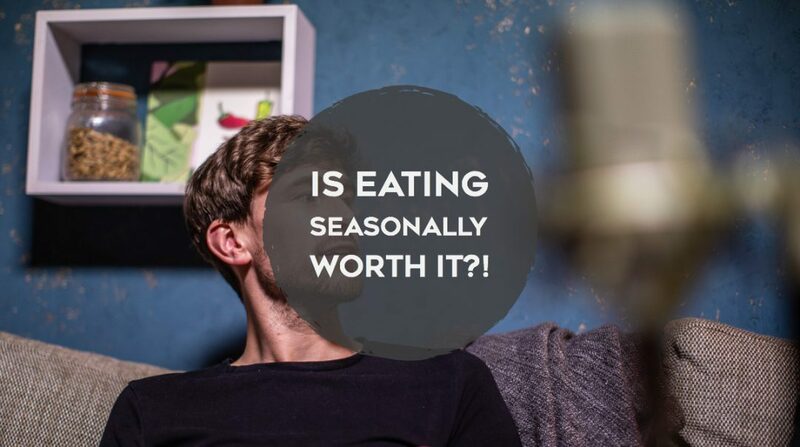 It can be really difficult to keep on top of what’s in season and even more difficult when you realise it might actually be more economical to eat veggies from further away! Baz whips up some *ahem* delicious smoothies to taste this week and the boys discuss some of their fave London spots. 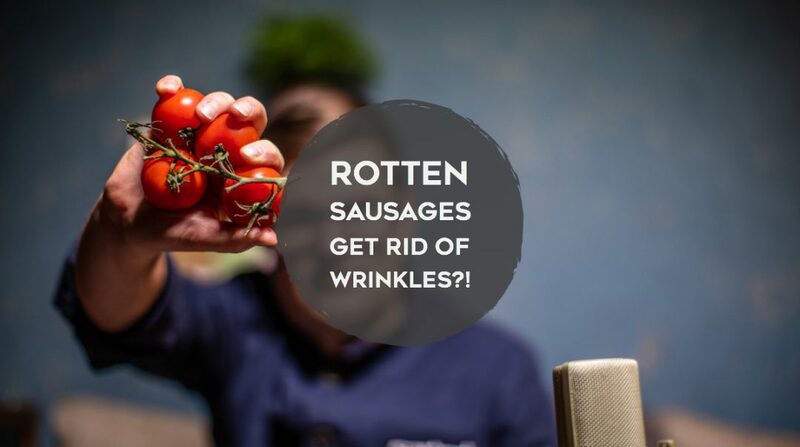 S4 E8 – Rotten sausages get rid of wrinkles? Or maybe rotten tomatoes can be used as nail varnish remover… who knows? 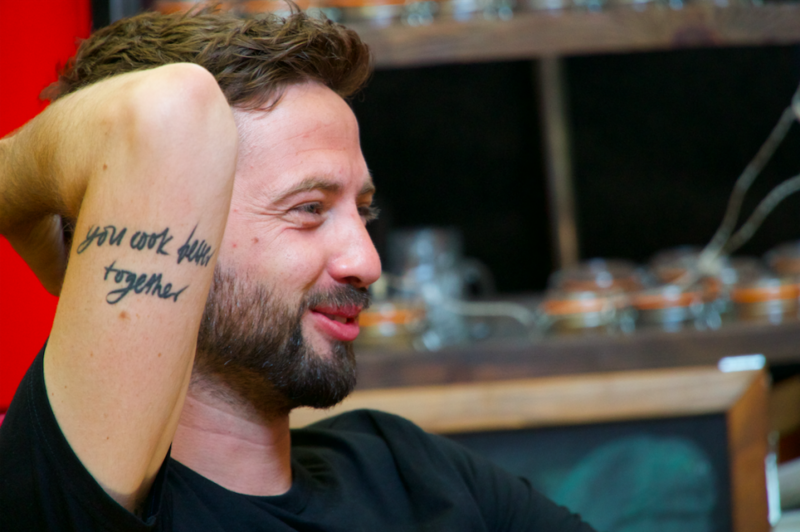 As well as separating the truth from the lies, Ben, Jamie and Mike chat about their favourite foods to cook at home vs. what’s the best cuisine to eat when you’re going out. S4 E7 – Getting drunk from non alcoholic spirits? 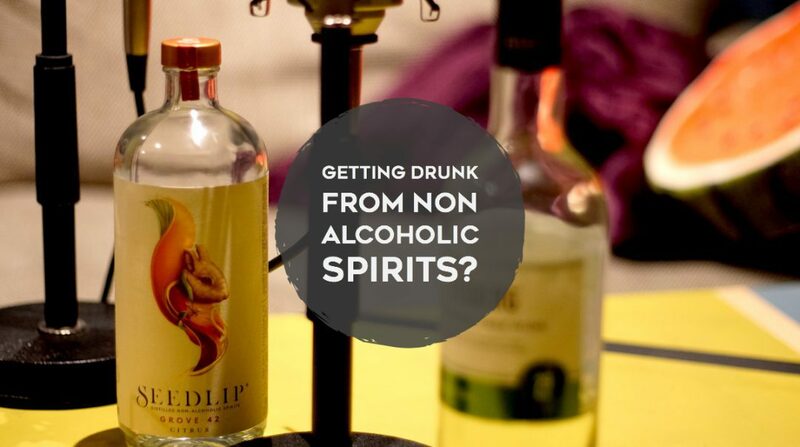 Would you ever consider buying alcohol… without the alcohol? Apparently, non alcoholic spirits, beers and cocktails are looking to be the next big thing! In this episode the guys try some out and try to understand why it’s becoming so popular. 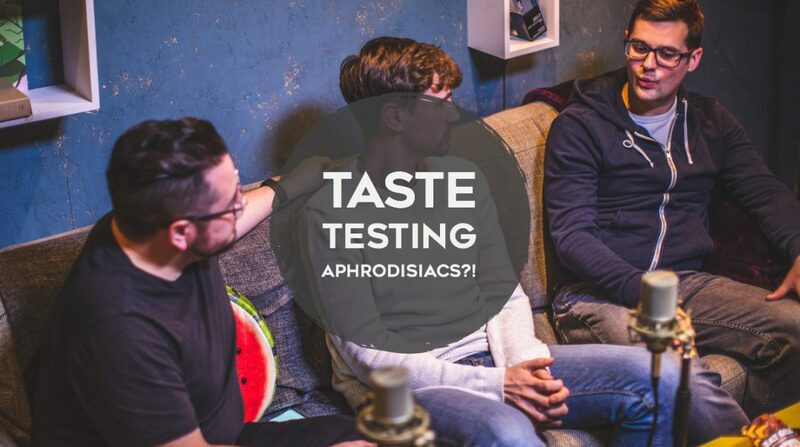 S4 E6 – Taste testing aphrodisiacs?! Of course this podcast had to be valentine’s themed…kind of. This episodes explores weird and wonderful aphrodisiacs and as expected, things get a little bit (very) weird. P.S. this entire podcast theme was Jamie’s idea…can you tell? S4 E5 – Would you eat insects if the world depended on it?! The future of food is constantly changing and perceptions of food vary drastically from country to country. What may be considered as a delicacy in one country could be seen as revolting in another. 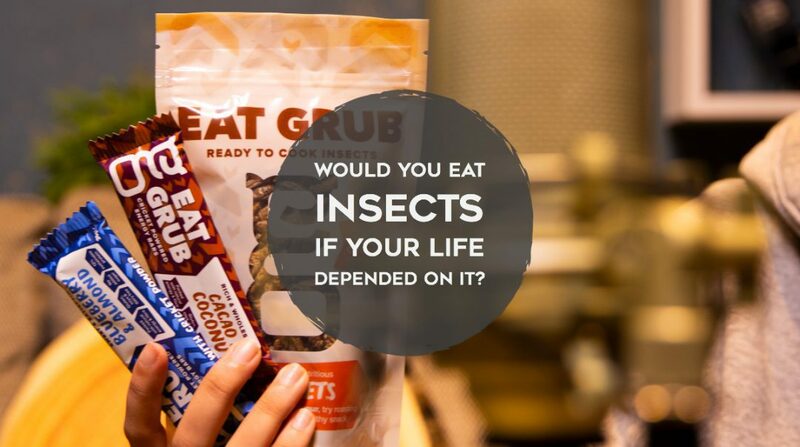 An interesting topic that’s been cropping up recently is the use of insects as a more sustainable form of protein. What are your thoughts?